“I feel better about myself when I am wearing workout apparels with my workout accessories because that means I am one step closer to possibly may be working out” the statement is really true. Gym obviously isn't a club or a fashion show, having the right clothes to work out can actually help you motivate and make you feel more comfortable when you're burning up the sweat. Today, a variety of designers offer gym wear which is both comfortable and functional. Build up your own wardrobe of gym apparels and flaunt your new duds while working out. 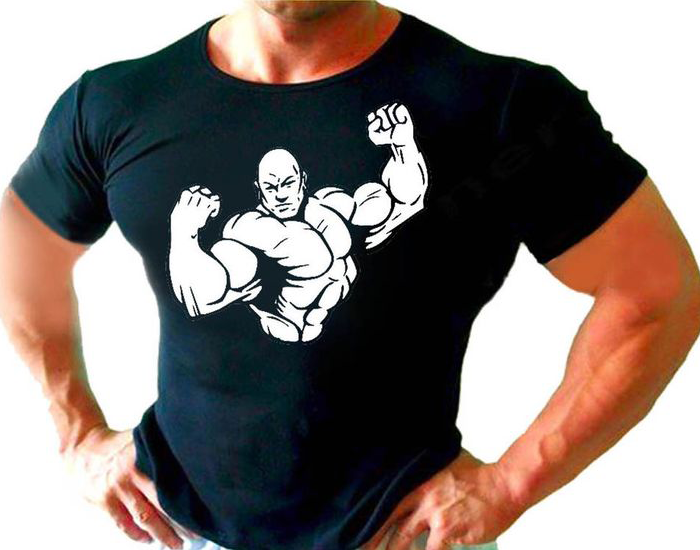 Gym apparels have to be comfortable, flexible and breathable. You have to critically analyze the material, stitch, and style of the garment before you buy it. They should not be too thick or too thin. They should have good moisture wicking capacity so you don't get infected with a bad rash or a bacterial infection. Your apparels must be comfortable and stretchable, since you have to do a lot of stretching, jumping and running. Your clothes should be preloaded with quick dry features and need to be opaque enough to hold the sweat. Most importantly they should allow your body to move. Some people through their gym wearables nail their workout style and that makes their workout way more interesting. Know your body and options before deciding to splurge. 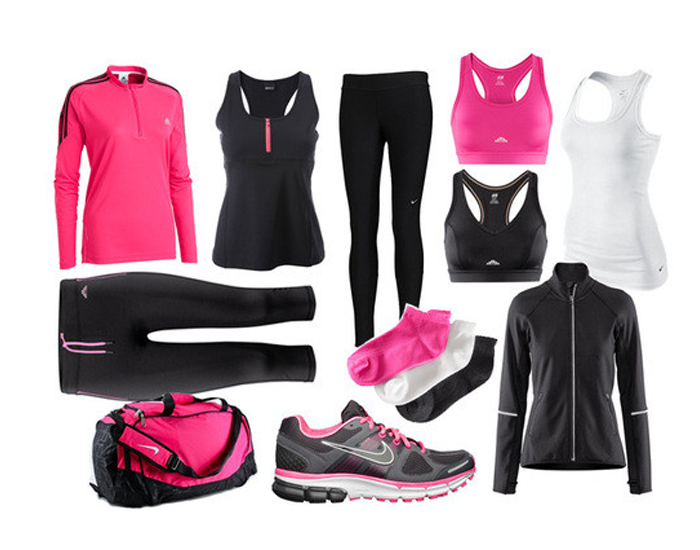 Check for the clothing materials which are ideal for exercising. Keep in mind that expensive wearables do not always guarantee comfort. Go for those apparels, which make you feel comfortable all the time during your workouts. When you buy workout apparels such as tank tops or tees, make sure they fit you perfectly (not too loose and not too tight). Purchase apparels which will help you move around comfortably. Workout shoes are equally important too. That’s why to be conscious about what you wear on your feet while working out. 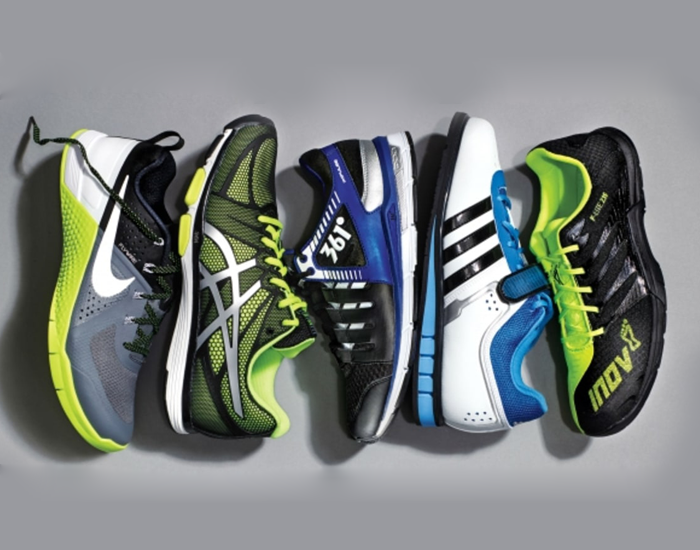 Wearing the right shoe can help you transform your workout. Lightweight and supportive. Gym accessories were also as important as gym apparels as they will condition, tone and work your way to a healthier lifestyle. You will be able to meet your entire workout training needs with the help ofvarious fitness accessories. 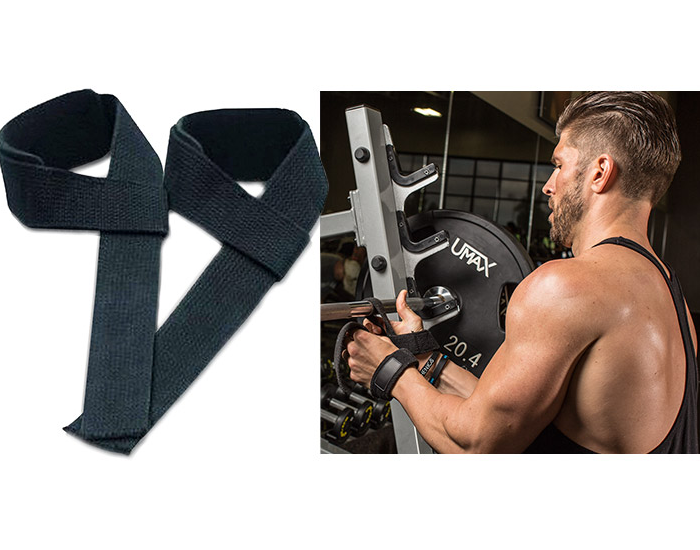 So, define your fitness goals and bring them into action with these gym accessories. While doing your workout, gloves tend to protect your hands from any sorts of harm. If you have not worked out before,t hen obviously you may get blisters, which will be replaced by calluses overtime. Gloves actually protect your from such kind of problems. Wraps always develop grip strength while lifting weights. 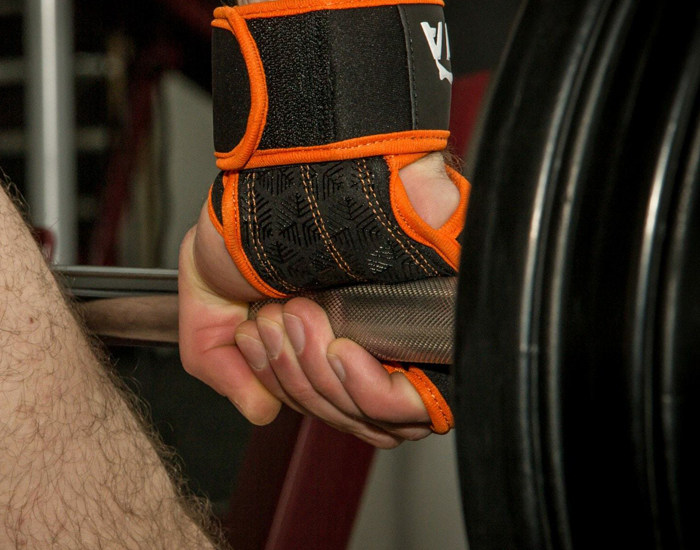 These were designed in such a manner that your palm area gets instructed specifically to help you firmly grip onto the weights that you’re lifting. 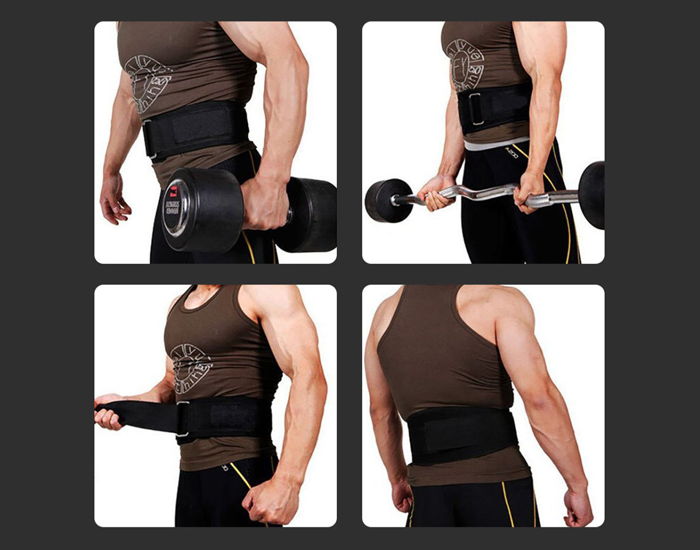 A weightlifting belt is most useful when it comes to bigger compound movements, such as the dead lift or squat. An issue some lifters can experience with this is over relying on the belt, which can decrease natural strength gains. Wrist straps are a good tool for dead lifts.It’s important to keep in mind that every strap isn’t created in equal sizes. Your strap choice should be based on your training needs, preferences, and goals. Head harnesses are made to provide leather fits around the head and have an attachment for a weight at the end. It allows you to work on the muscles of your neck. If your neck development is lagging behind you can get a head strap and workout on those muscles. Head harnesses are easily available at a different sports store. Always try to prevent and protect yourself from different harms which can occur while working out by using gym apparels and gym accessories. They have their own importance which will let you forget the fear of sprains and gives you the confidence which will help you achieve your fitness goals.